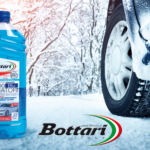 Winter 2018 has arrived and Bottari has the ideal accessories to better enjoy your journeys during this season. Cold and adverse weather conditions like snow and ice can make this season really challenging for drivers and passengers as well as for vehicles. 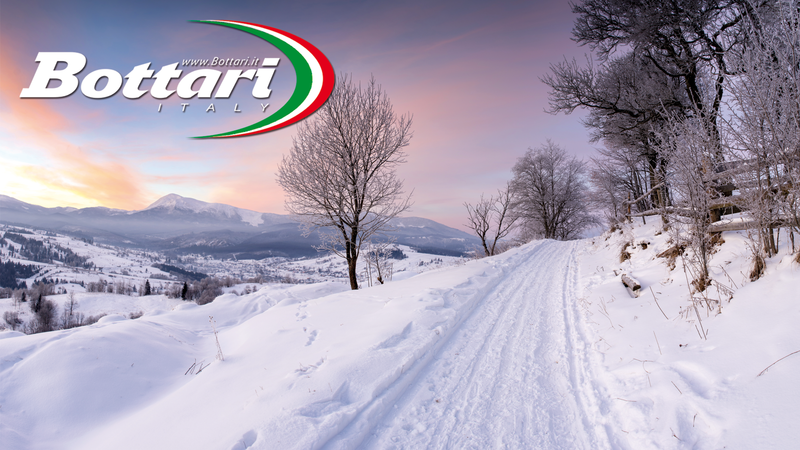 With Bottari accessories, you can better face this season by traveling safely. Check the condition of the battery as cold starting will be more difficult if it is not in perfect condition. You could risk not being able to start your car. Use a tester to check the battery status and see if it is better to replace it. In this season it is even more advisable to keep battery cables on board, in case an emergency start is necessary. Use radiator fluid with a freezing point that is suitable for the temperatures of the places you intend to reach in order to avoid breakages and malfunctions. 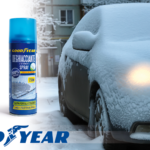 Refuel the windscreen washer system with a detergent that has a freezing point suitable for the temperatures of the places you want to reach, for better visibility, avoiding breakages and malfunctions. Use diesel antifreeze treatments for diesel vehicles, in order to facilitate ignition and avoid diesel freezing. The snow chains allow driving on snow-covered and icy surfaces, also fulfilling the obligation to drive with snow chains on board where required by the highway code. 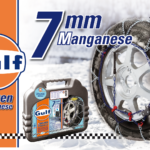 As an alternative to snow chains it is possible to apply snow socks or anti-skid strips to the tires even if these two solutions do not replace snow chains or winter tires according to the Italian road code. During the winter season, snow, ice and frost accumulate on the windscreen, slowing down the start. It is a good idea to make sure you have an ice scraper or a de-icing spray on board to remove the frozen layer from the windscreen for safe driving. Anti-icing windshield protectors can be fitted to prevent icing on the windscreen. Water, mud and snow are constantly risking to dirty the interior of your vehicle this season. 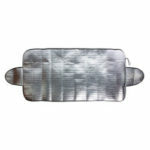 Apply rubber mats with raised edge is an excellent solution to protect the floor of your vehicle. To keep the trunk dry and clean when loading mountain equipment or outdoor excursions equipment, waterproof basins and platforms are the ideal solution. If during the winter period vehicles such as motorbikes, campers, vintage cars, boats and gardening equipment remain unused, it is advisable to use a battery charger or battery charge maintainer, protecting the battery of the unused vehicle. For those who intend to use motorcycles and bikes during this season it is advisable to wear appropriate clothing to face the cold winter climates. Under full-face helmet and neck protector are ideal to shelter from the icy wind and cold winter climates. Whether you decide to use your two wheels or not, to protect it during periods of inactivity, it is advisable to use a motorcycle cover or a bike cover. 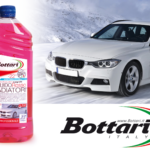 However you decide to face the winter, the important thing is to be well equipped, with the Bottari items!